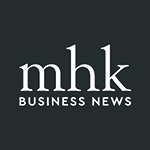 MHK Business News supports competition because we are innovators. Our founder, Josh Hicks, and our publisher, Blade Mages, are successful entrepreneurs who have benefited our local economy with their businesses, The Fellow and 502, and service to the entrepreneurial community. Without competition, we cannot rise to the level of excellence demanded of us by a highly competitive economy where businesses and workers can go anywhere. To attract these businesses and this workforce and to support the innovators among us, we must be bold. To achieve success, we must compete with one another to remain accountable to our primary competitor, ourselves. In support of innovation, we ask that businesses in our region reconsider the use of noncompete agreements. Many businesses that use noncompete agreements can adequately protect their business interests with non-disclosure agreements, which we support. 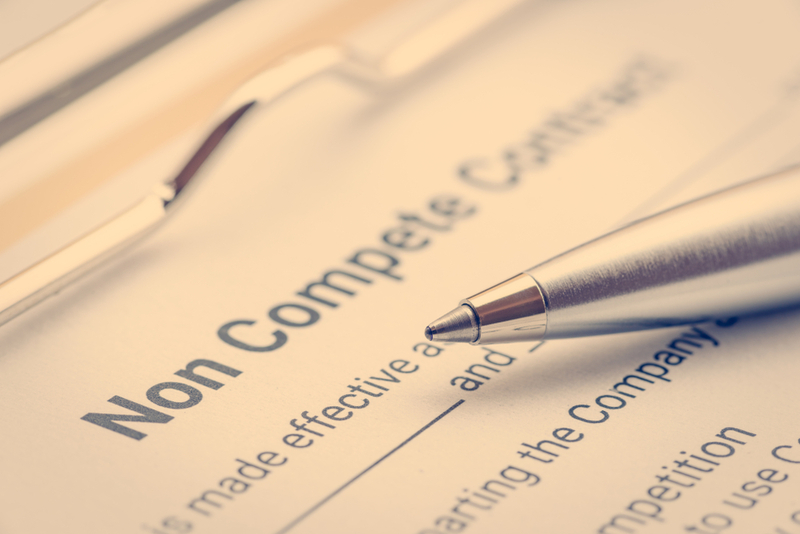 If a business feels compelled to use a noncompete agreement, we feel that they have the responsibility to disclose that restriction, either in the job posting or during the interview process, and ensure that prospective employees understand the rights that they are signing away. Unfortunately, many employers disclose a noncompete agreement on the first day of work, when an employee has already left previous employment, significantly decreasing their bargaining ability. 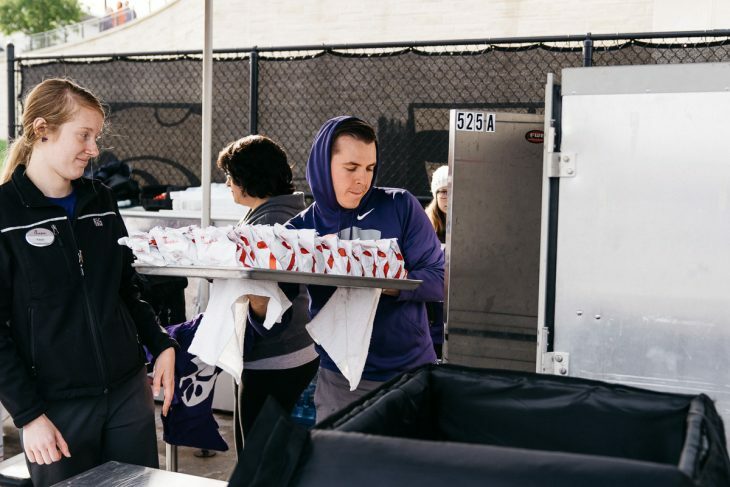 Further, if a business feels compelled to use a noncompete agreement, it should be narrow in scope and brief in duration as to not negatively affect our regional workforce. We oppose the broad use of noncompete agreements because they suppress innovation. In her study of California’s Silicon Valley, an economy which has become synonymous with innovation, Stanford Professor Anna Lee Saxenian says that Silicon Valley “would probably not be what it is today” if noncompete agreements were enforced in California. 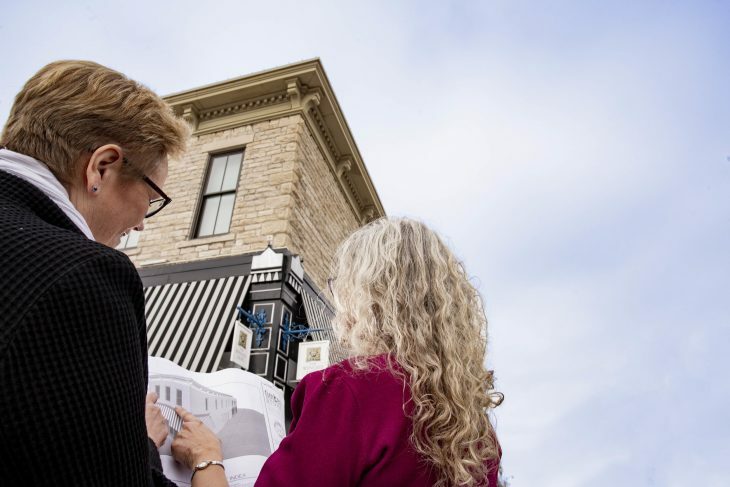 Saxenian’s hypothesis was put to the test in Michigan, when a significant drop in patents–a common marker of innovation–followed the state’s decision to repeal anti-trust legislation in 1985. While noncompete agreements reduce the dynamism of the local economy, they significantly harm its workforce. First used in the Middle Ages to prevent artisans from leaving a master’s apprentice after learning secret skills of the trade, noncompete agreements were rarely used outside of executive and highly proprietary roles until the late 1980s, when their use grew with the post-industrial economy. In 2016, the United States Treasury Department reported that 15 percent of workers without a college degree and 14 percent of workers making less than $40,000 were bound by noncompete agreements. Another study led by Evan Starr, a management professor at the University of Maryland, found that about one in five employees was bound by a noncompete clause in 2014. These agreements not only affect those bound by them: economists Evan Starr, Justin Frake and Rajshee Agarwal have shown that the entire workforce sees lower wages, job mobility and satisfaction as the use and enforcement of noncompete agreements increases. It’s not surprising then that the regions which choose to enforce noncompete agreements experience “brain drain” as a competitive workforce goes elsewhere. Our regional business community must come together to say no to the use of noncompete agreements because this issue affects us all. We cannot expect to develop our economy toward prosperity if we lose the highest performers in our workforce due to lessened wages, lower job mobility or lower job satisfaction. While the use of noncompete agreements has increased for several decades, many in the legal industry have been surprised as the number of employers who choose to sue former employees for breach of noncompete contracts has exploded in recent years. One analysis by the Boston-based law firm Beck Reed Riden LLP showed a 61 percent increase in the number of employees sued by former employers from 2002 to 2013. This trend is especially troubling for young professionals, many of whom carry student loan debt and are less likely have the savings to defend a lawsuit. This trend also suggests that many employers view a worker’s employment history as their property, rather than the employee’s. This decrease in employee ownership was shown by the Harvard Business Review to dampen employee motivation and, as a result, hurt performance in effort-based tasks. Paradoxically, the more employers restrict their employees from competing and use lawsuits to enforce those restrictions, the worse those employees perform. Instead of resisting competition, join it. Employers, let’s compete for our employees. Employees, let’s compete for our jobs every single day. Let’s continue to protect proprietary information with the use of nondisclosure agreements and the security of clients with non-solicitation agreements, but never stop competing. We must innovate to attract the workforce and employers of the future. We must innovate to retain our entrepreneurs here today. We must be bold. We must compete.